Something great about Styled Collaborations : Limitless Design, Build Vendor Relationships, Show Clients Venues and Design Concepts they may have only Dreamt of!!! Its a WIN all the way around! Its also pretty cool to be featured by Big name Wedding Industry Blogs....but really we do these styled shoots because we LOVE to! 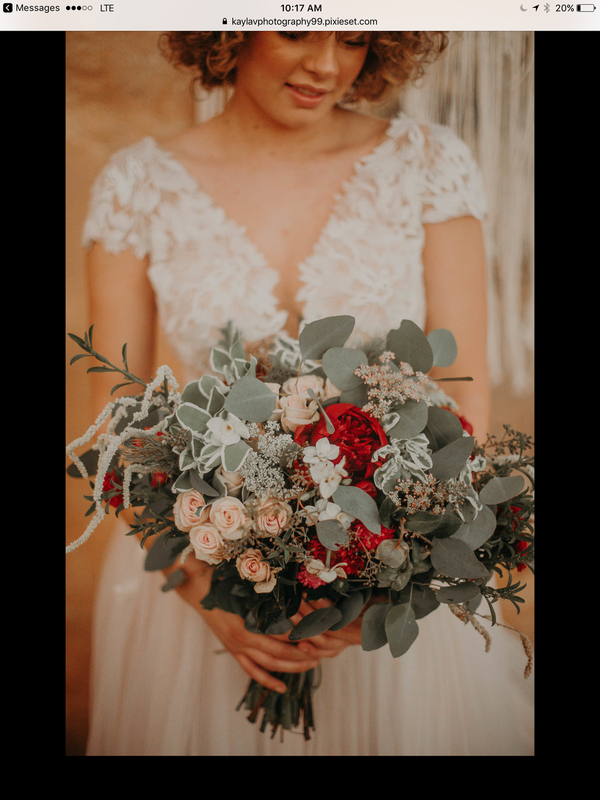 This Scandinavian winter inspired shoot featured a simplistic white and green palette, and also a second classic Farm House red and white palette. This shoot was inspired by Natural Fruit Colors, spotlighting the Ruby Red Grape fruit. We also mixed in a Desert Cactus Garden vibe to compliment the Venue located in the Mojave Desert of Southern California. This is DEFINATELY one of the coolest shoots that I have been apart of. I was contacted by Kyndall of Shutter Key Photography out of Idaho to participate in a multi-photographer styled shoot. This group of photographers traveled from all corners of North America to collaborate amongst our Mojave Desert Joshua Trees.